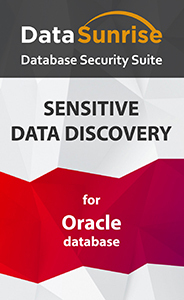 DataSunrise Data Discovery feature performs a fast and accurate search of sensitive information within Oracle databases. It allows organizations to ensure complete visibility into the data processed and achieve corporate and governmental compliance. The tool contains built-in search filters for various data types including personal, financial and medical data. Users are enabled to create their own filters as well. Sensitive data discovery is the critical first step of an effective data security practice since you cannot protect something you cannot see. DataSunrise Data Discovery for Oracle is the fundamental feature designed to automate the process of detecting and managing sensitive data and simplify enterprises' compliance efforts. Sensitive data includes not only personally identifiable information (PII) like name, home address, passport number, telephone number, driver's license number and so on. It covers any information that can be used to trace back to the individual within the system. Basically, it is all critical business data that can damage the brand in case it is not appropriately protected. Therefore, to set the demanded level of control it is essential to determine where sensitive data exists and which categories it falls into. 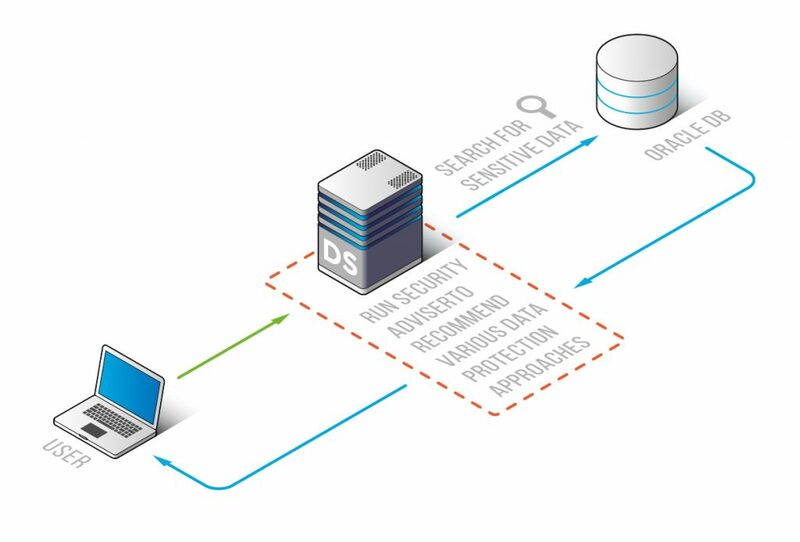 Sensitive Data Discovery feature provides data visibility across all databases within the company and combined with Audit, Masking and Security rules ensures the appropriate level of database security. It helps to get a handle of the sensitive data within the organization to achieve the ultimate level of data security and stay compliant with industry regulations.